HBC is managing and operating one of the most modern bulk carrier fleets within the handy up to the supra-/ultramax bulk segment. Furthermore HBC ordered a series of 10 handy bulkers HBC43, of which the first were delivered early 2015. The new building HBC43 is customized for our universe, which remains the key minor bulk cargoes. 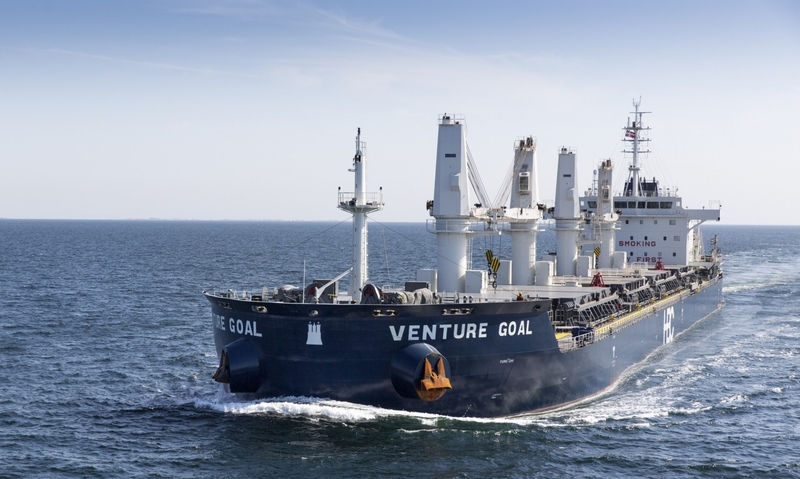 The vessel offers a high degree of flexibility to our customers and is considered Best of Class with regards to environmental performance, illustrated by recent A-rating by the vetting organization RightShip.